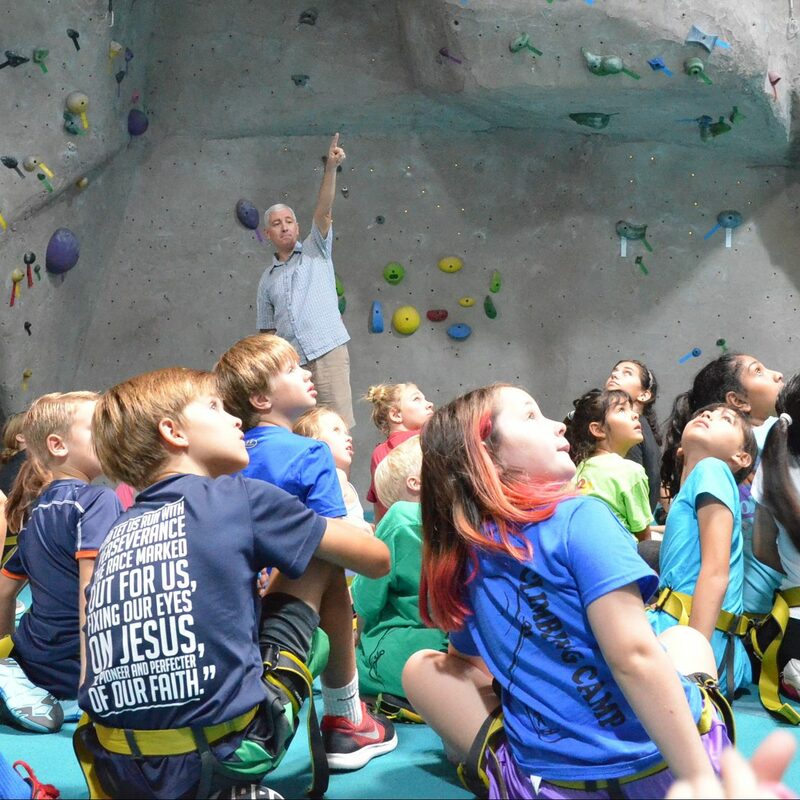 Field Trips to Texas Rock Gym are a great way to tie in climbing with your educational goals. TRG’s Field Trip program is designed to give students an immersive experience into the world of rock climbing and how it relates to the academic subjects they are studying in class including history, geology, physics, geography, and physical education. Our program is specifically designed for middle school and high school students in group sizes ranging from as few as 10 students up to as many as 75 students. 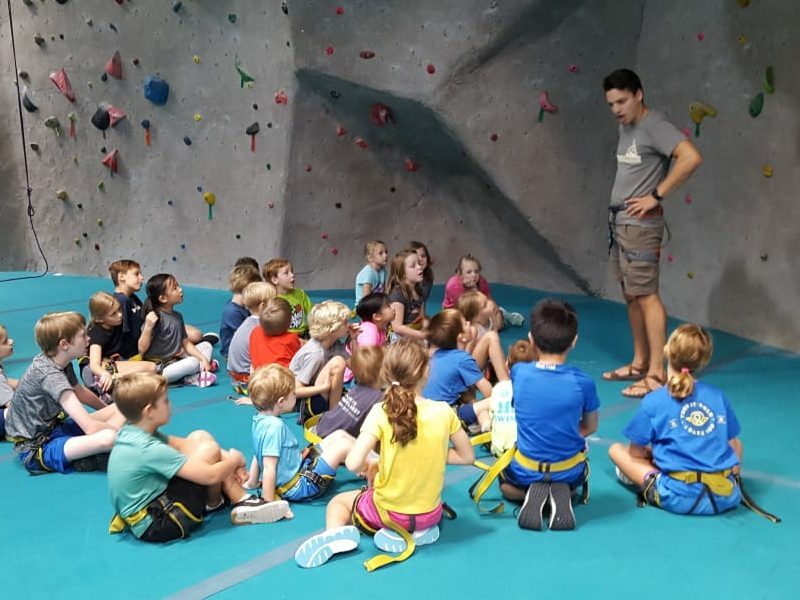 The program is structured in two main parts: a classroom-style presentation supported by graphics, pictures and video; and the climbing portion where the students can challenge themselves on our climbing walls. Students of all ability ranges will be able to learn and participate in various ways during this program. After the presentation portion we move into the physical education portion. The students will get equipped and trained in our safety procedures and then get to climb. Equipping and training requires 30-60 minutes, depending on the age and size of the group. The students then climb for one to three hours based on your available timeframe. 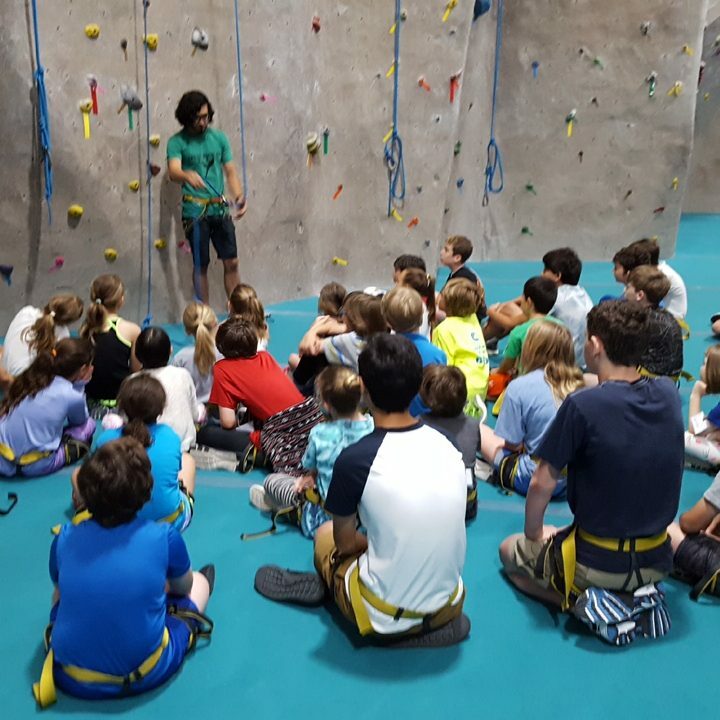 In addition to the event we will provide subject-specific literature which your teachers can use to relate our climbing program to their curriculum. Subjects include US history, world geography, physics, geology, and physical education. Snacks and drinks, or even full lunches, can be arranged in order to support the time away from your school campus. For more information or to discuss how our Field Trip program can be tailored to your organizations needs, please use the contact form below.